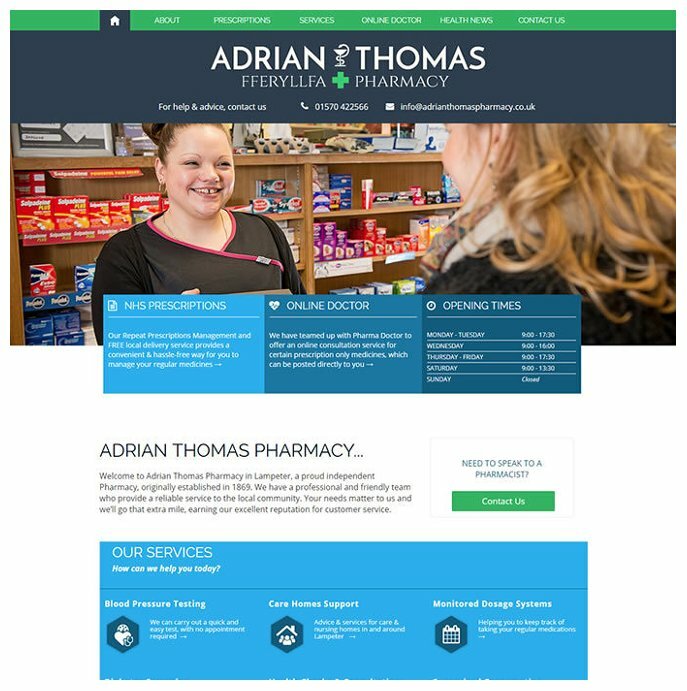 Pharmacy Website Package A: Community Pharmacy provides a professionally designed Pharmacy website that will help drive footfall into your store. 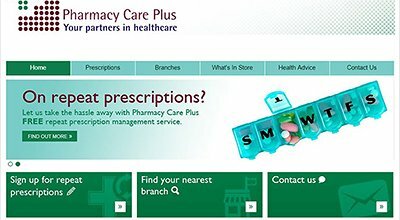 Designed for the independent pharmacist with a single shop, this package focuses on promoting in store services, prescriptions, health advice and product offers. 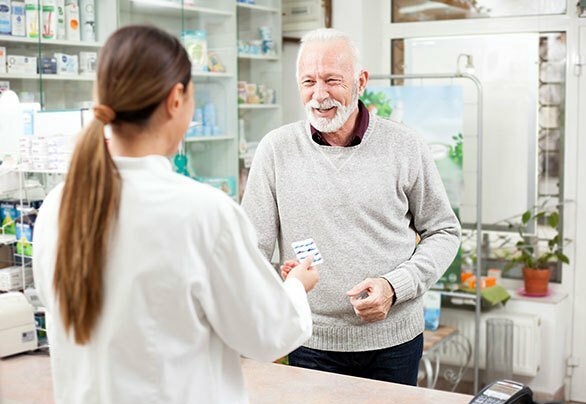 Online Prescription facilities, EPS nomination & repeats management help to reach a wider audience, generate regular business and nurture customer loyalty. 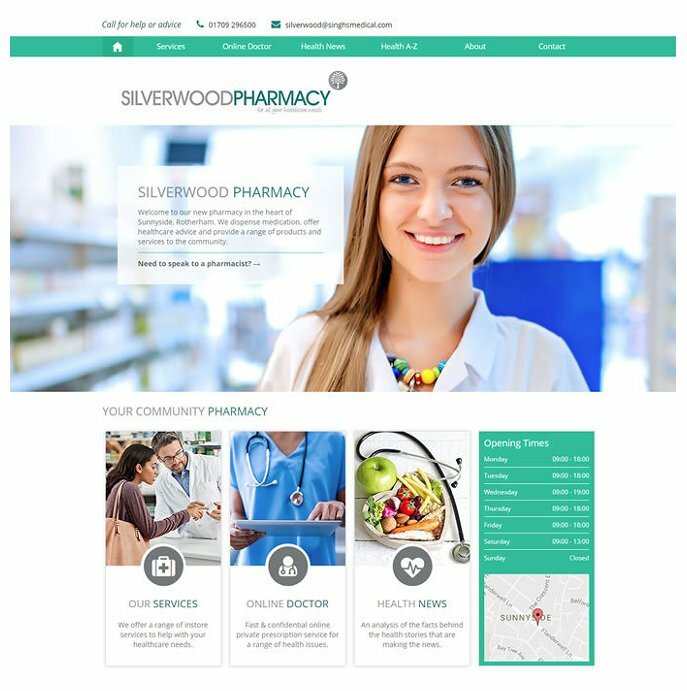 Other features include an Online Doctor service, NHS Health Directory, integrated social media feeds and mobile friendly optimisation. 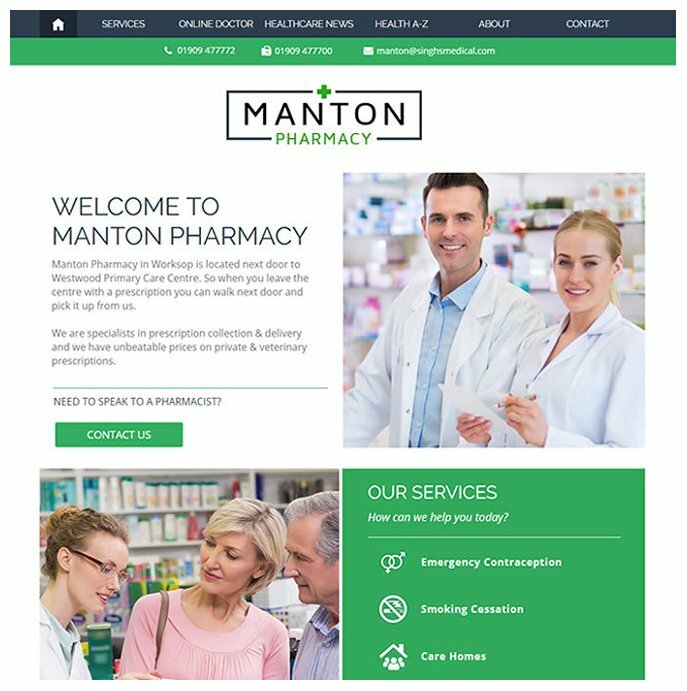 The Pharmacy websites created with this package are extremely flexible and fully updatable, allowing them to adapt and grow as your business needs evolve.